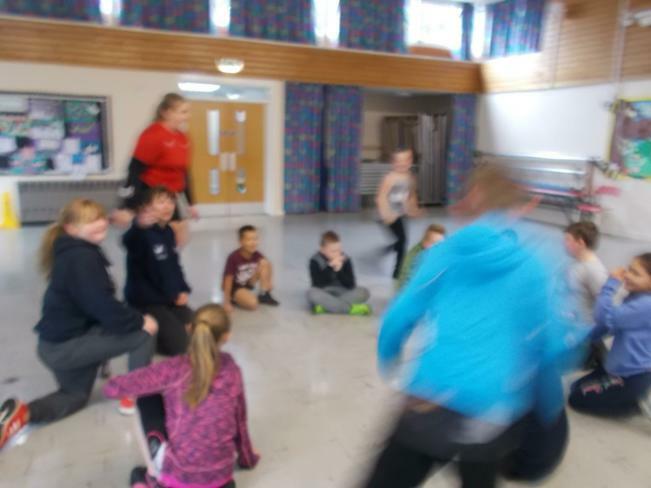 Today was day 1 of the 'Fit and Fed' Easter play scheme. 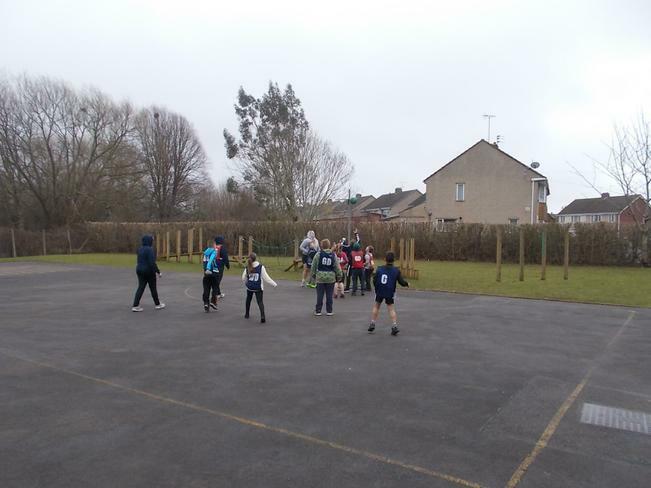 The children enjoyed a tasty lunch of chicken or vegetable curry and some shortbread for pudding. 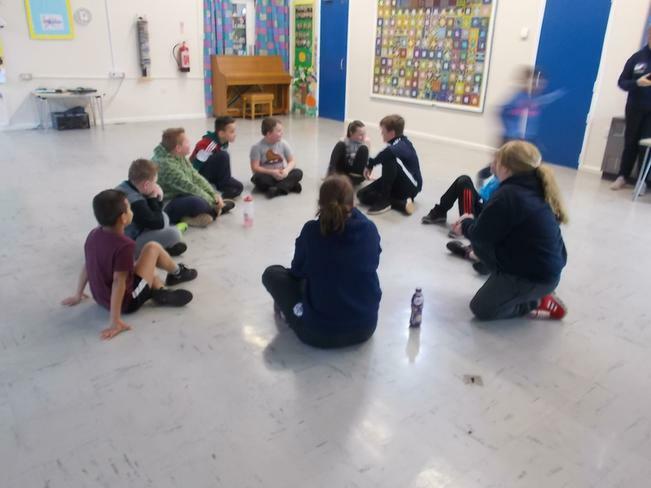 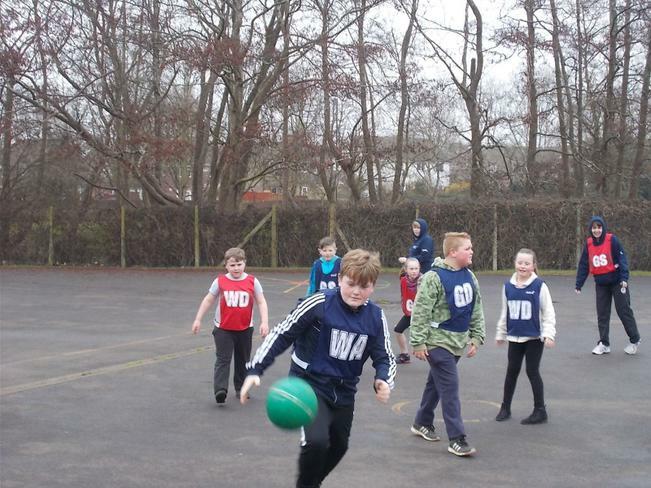 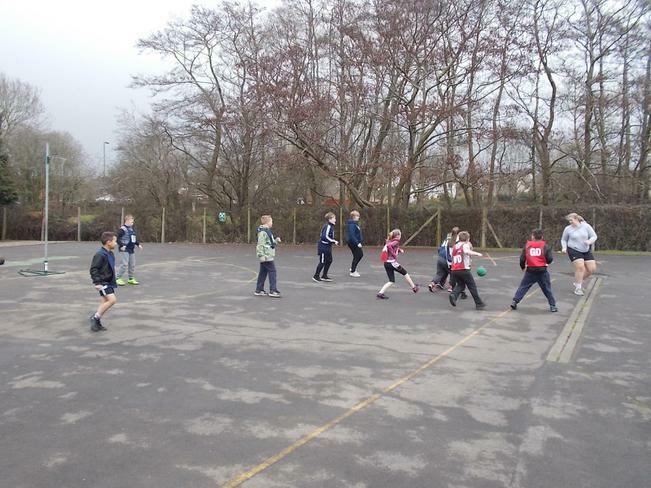 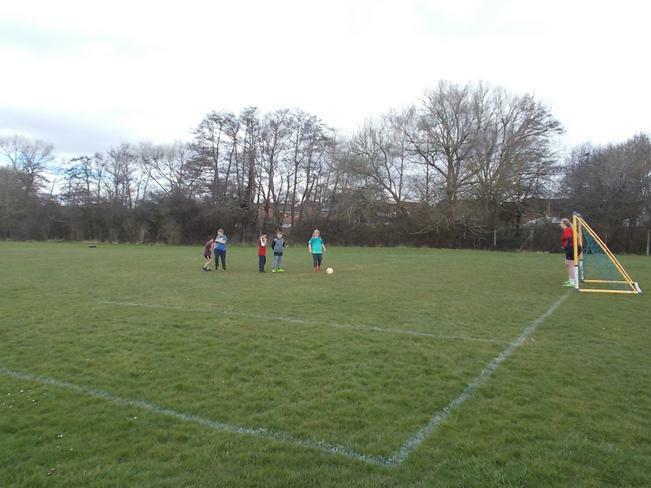 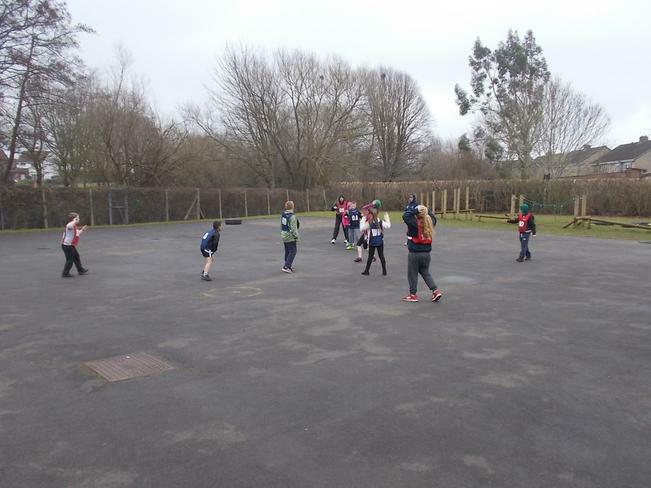 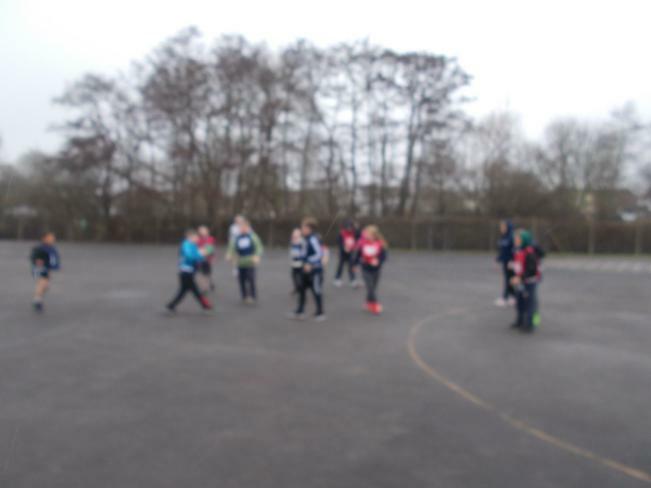 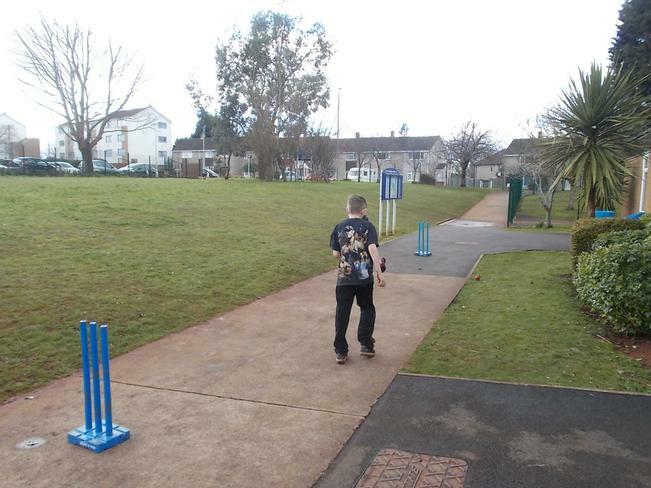 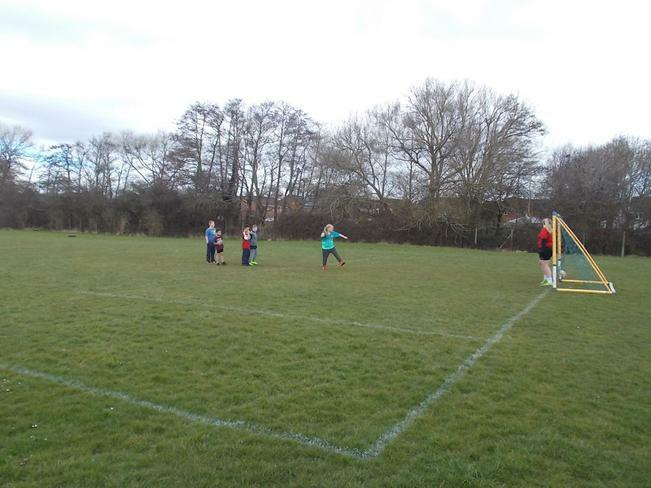 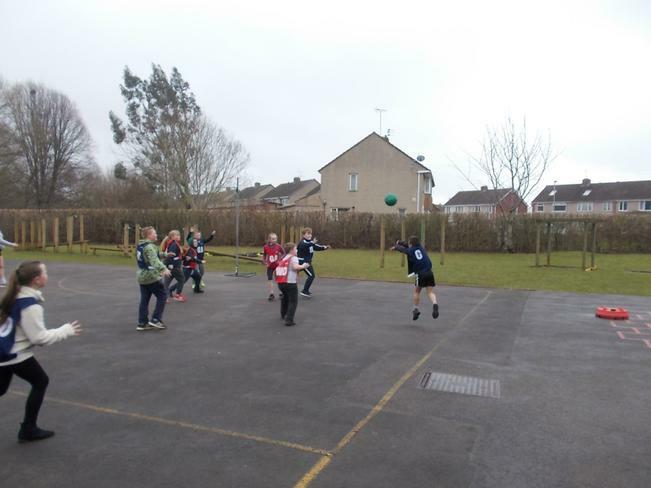 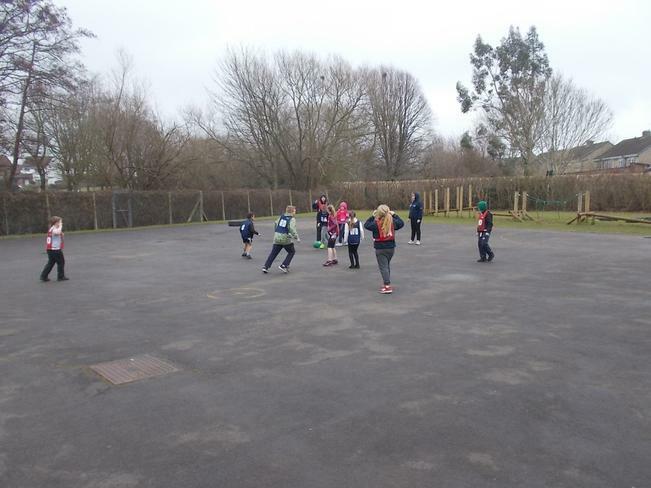 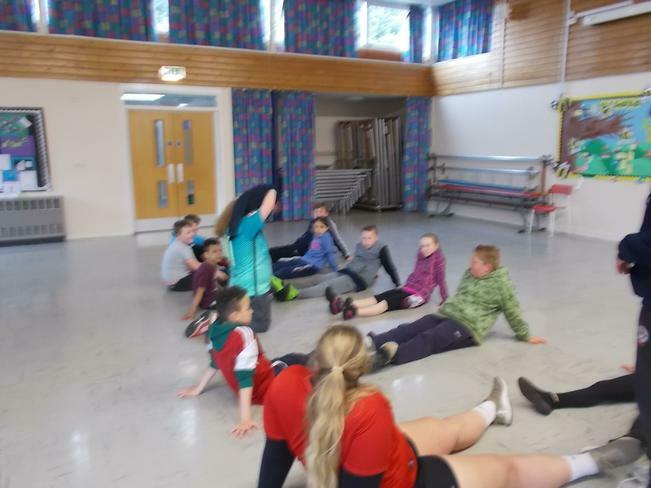 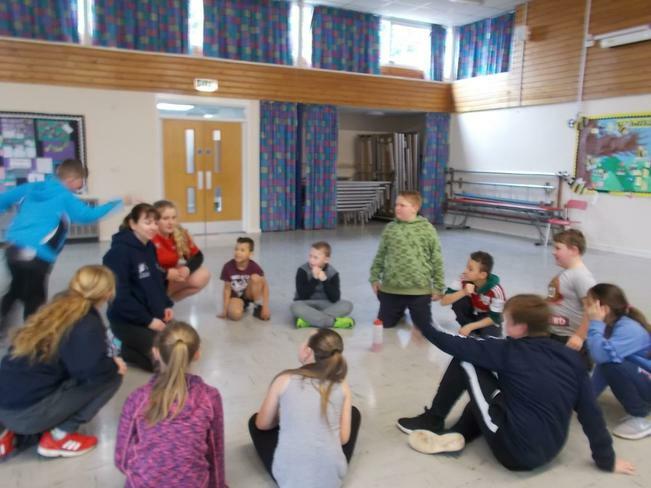 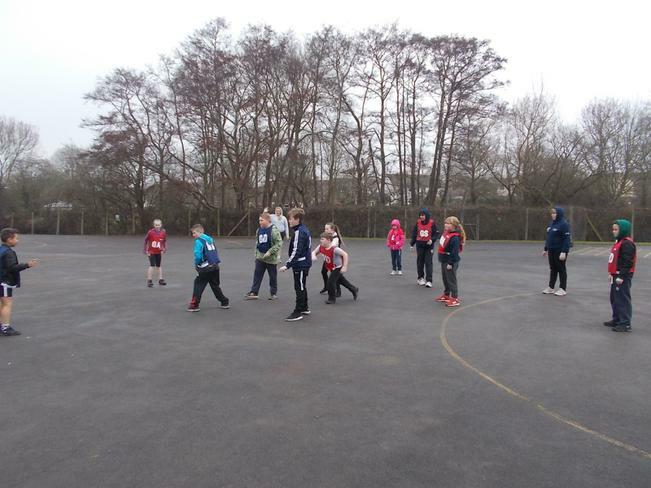 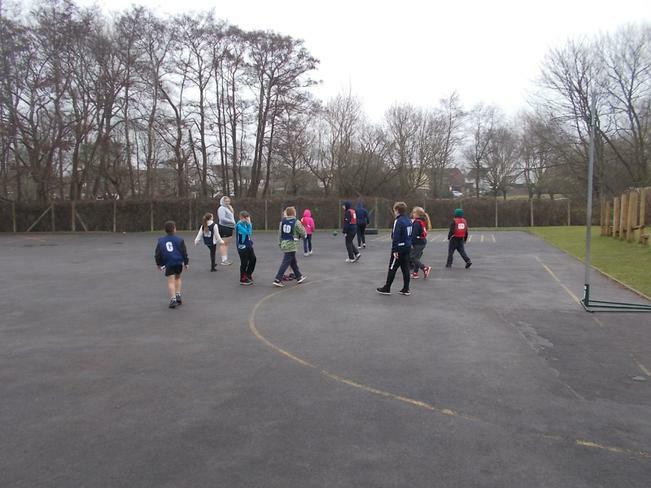 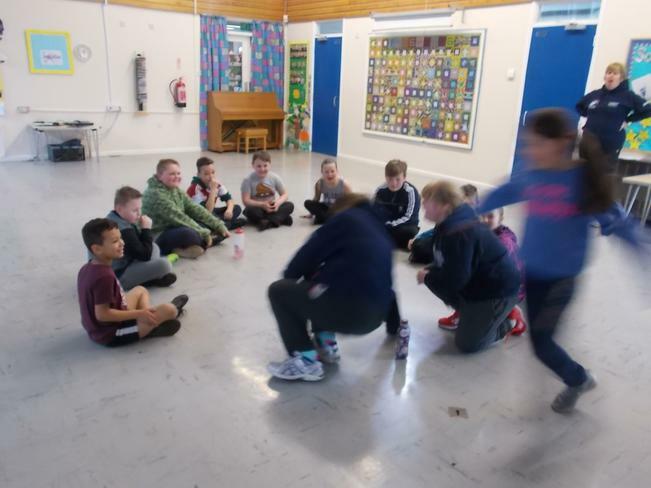 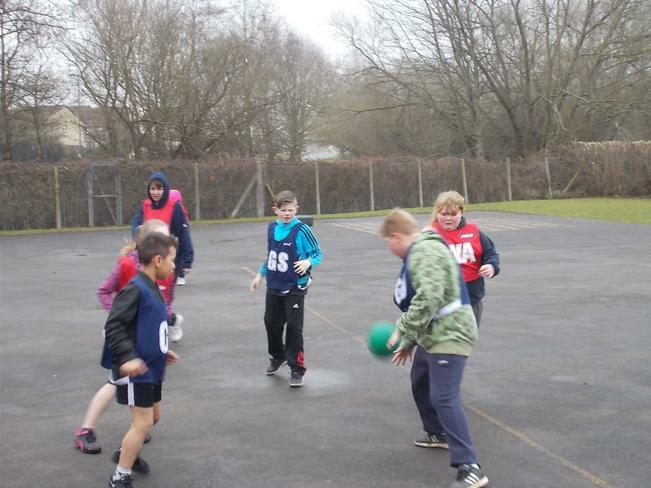 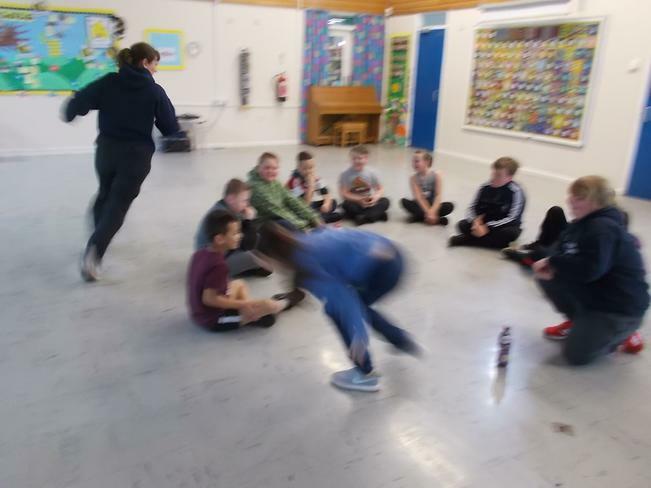 Afterwards they enjoyed playing a variety of sports including cricket, netball and football. 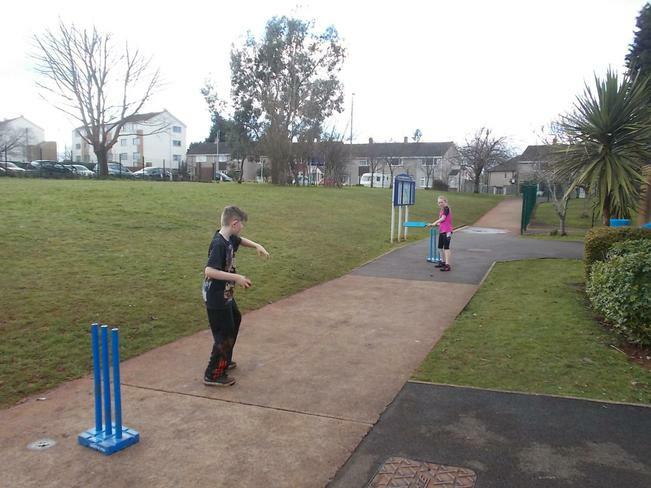 It looks like it is going to be a fun Easter! 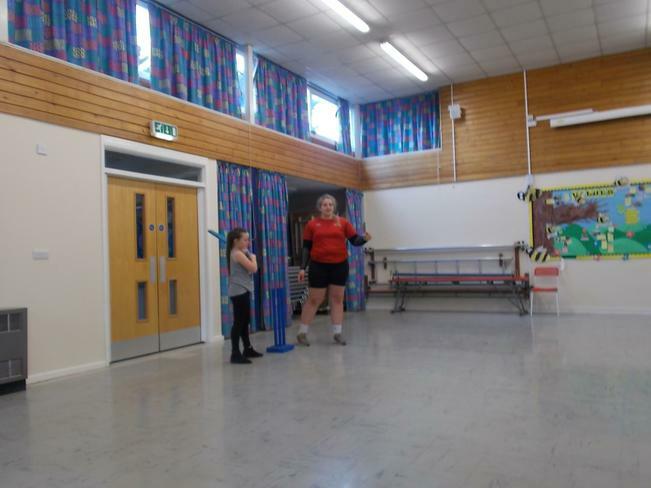 If you would like your child to join in, come and meet the team at the start of a session. 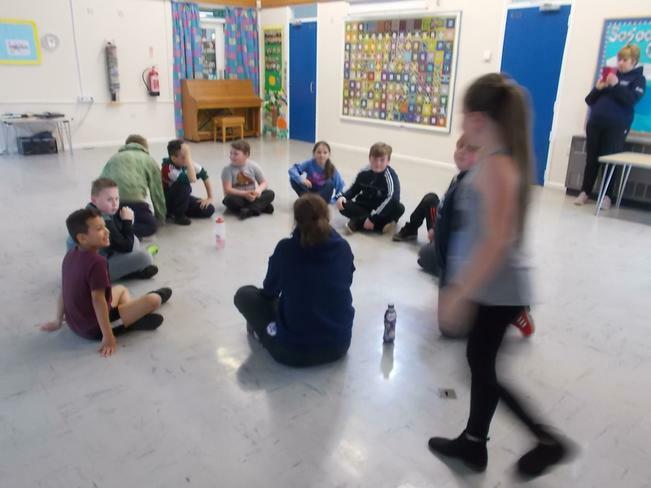 Sessions run from 12:30 - 3pm.